OverviewWhen Apocalypse and his Four Horsemen threaten the safety of the world, and Magneto's position of power, the X-Men and the Brotherhood of Mutants must team-up in order to combat this threat and ultimately save the world. 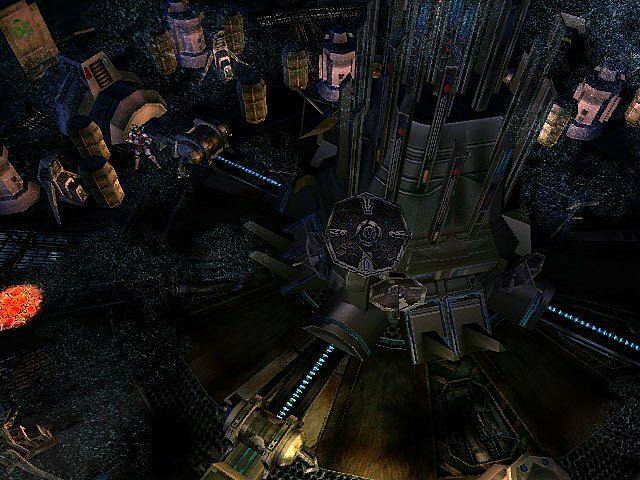 One of my favorite childhood games and very nostalgic for me. Bosses are fun and the game length is pretty long too. 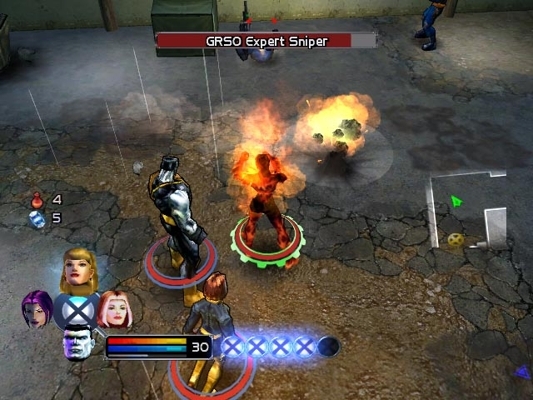 It features lots of the X-men as playable characters Including professor X. Beast and others who are miss able all with their own unique abilities to tackle the campaign with. 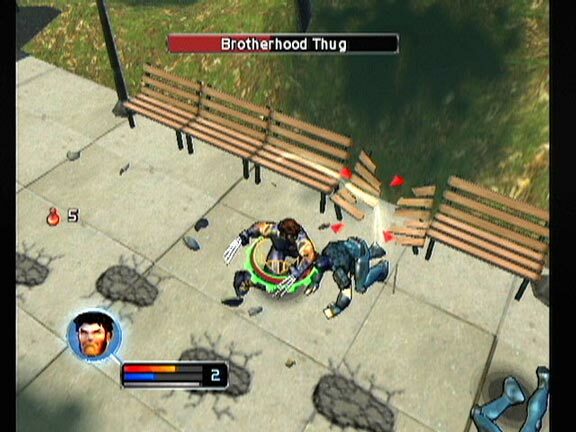 It also features a sandbox mode in which you can pick any character from the entire game be that bosses enemy mobs the members of the brotherhood of mutants in a battle to the death and all modes are up to four player CO-OP. 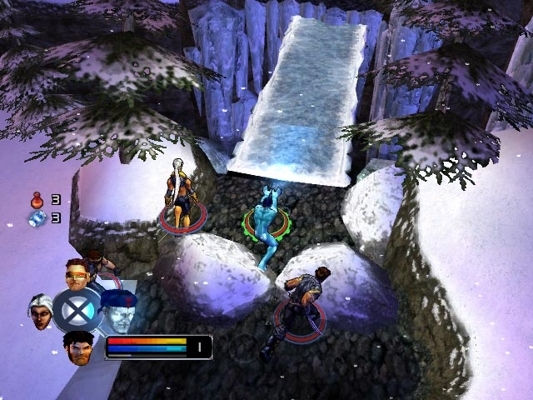 X-Men Legends is one of many games in the X-Men franchise. 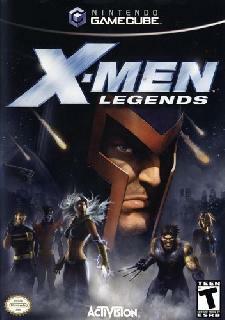 It centers around the original team of X-Men (Wolverine, Storm, Jean Grey, Cyclops,etc.) 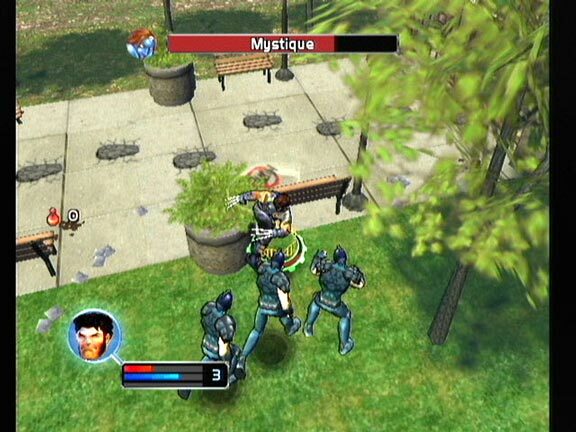 and follows them as they attempt to stop the infamous Magneto and his brotherhood of mutants. 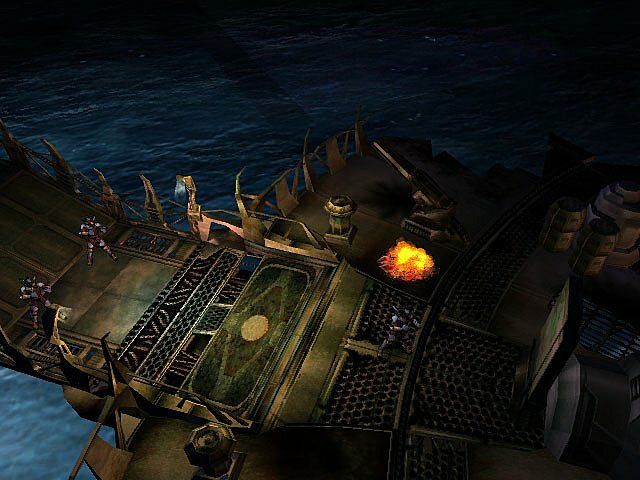 Essentially it brings the most legendary X-Men of all time together for an action-rpg experience that is fun, entertaining, and will give you plenty of adventure along the way. 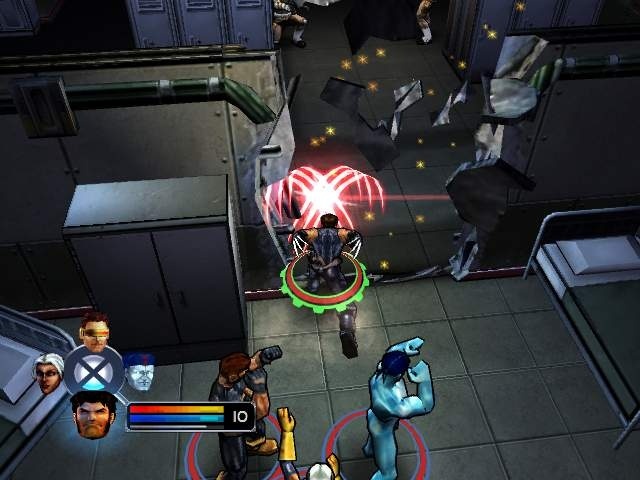 You can play as a team of up to 4 X-Men and upgrade their abilities over time. The choice of team members ranges from Wolverine to Nightcrawler and even Iceman! You make the team, you make the choices. In the end, the fate of the X-Men is in your hands! Now you can add videos, screenshots, or other images (cover scans, disc scans, etc.) 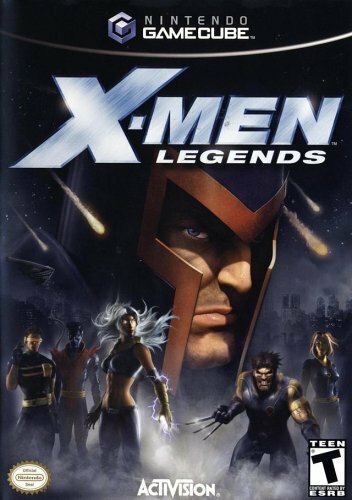 for X-Men Legends to Emuparadise. Do it now!